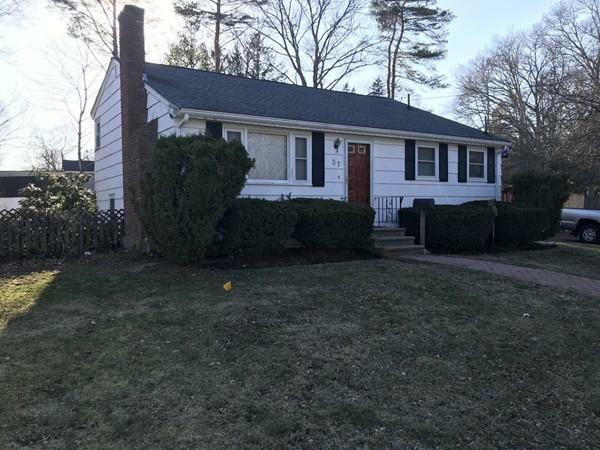 New to market in Brockton, MA! 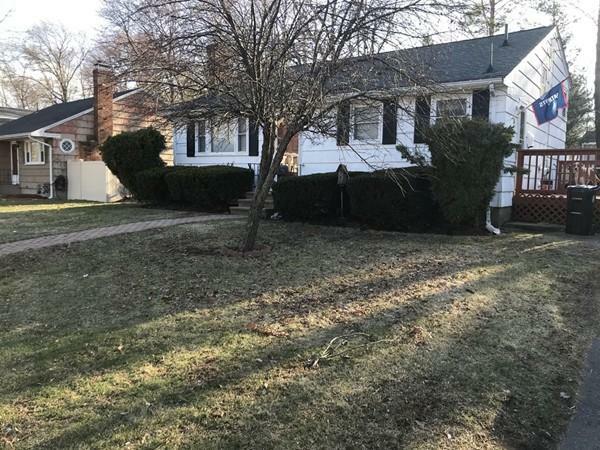 Terrific front to back split on a desirable comer lot with sun drenched rooms tucked away in a quiet residential setting. 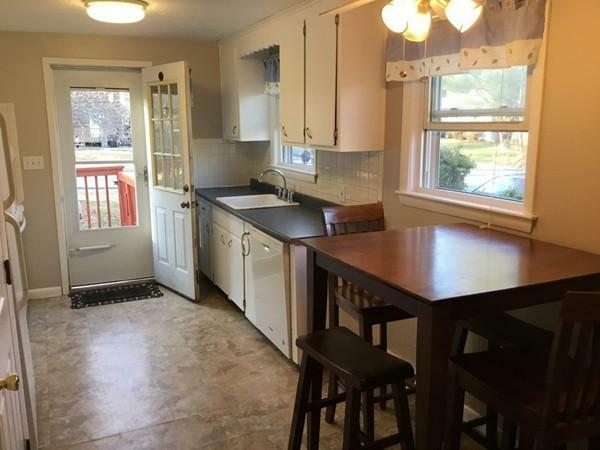 This 3-bedroom, 1.5 bathroom home features updated utilities including an 8-year-old roof, new furnace installed in 2018, updated electrical and newer plumbing and appliances. 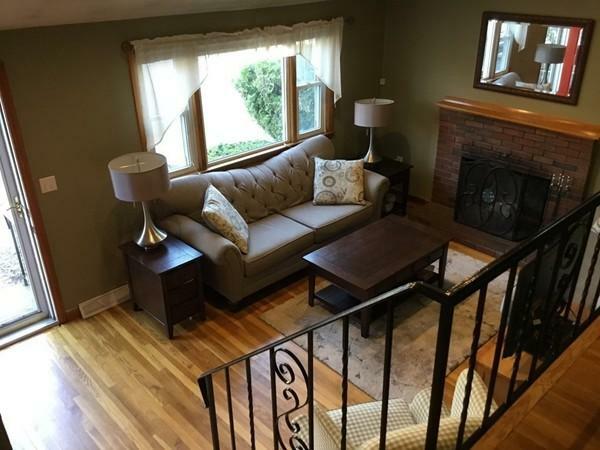 Great for entertaining and included a large yard for family backyard fun. Don't miss this opportunity and don't miss the open house this weekend on Sunday, April 7th. 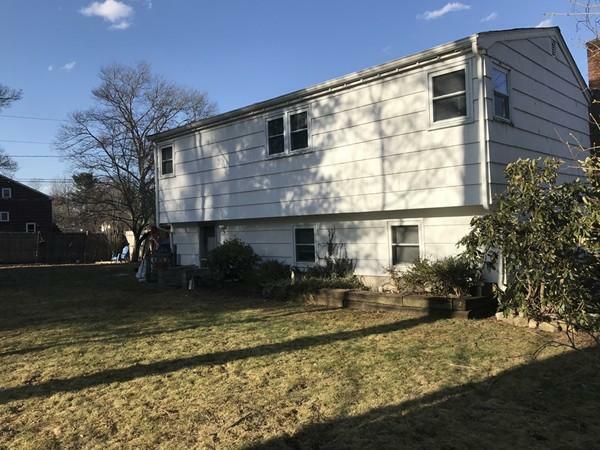 Contact Eric Popotte at Eric@castlesunlimited.com or (617) 680-7719 for more information about the open house or the property.